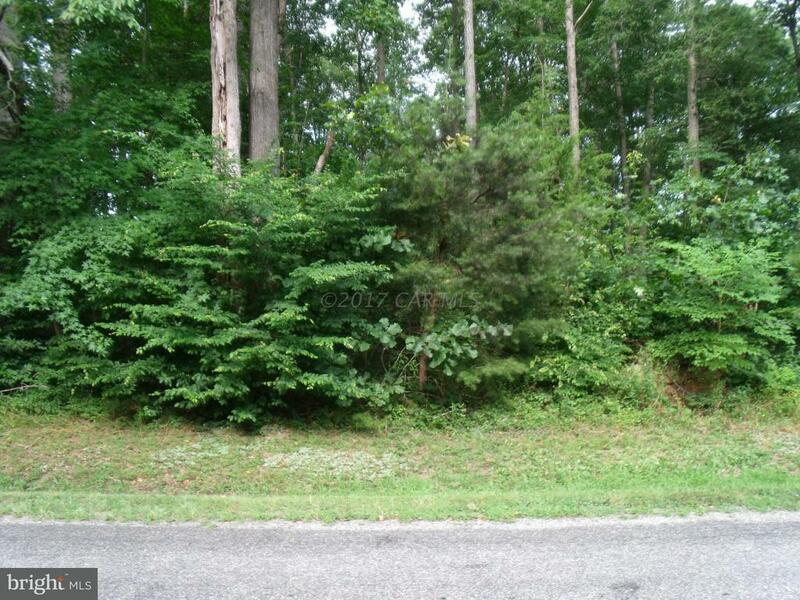 BUILD YOUR DREAM HOME ON THIS BEAUTIFUL WOODED LOT IN CAPTAIN'S COVE. 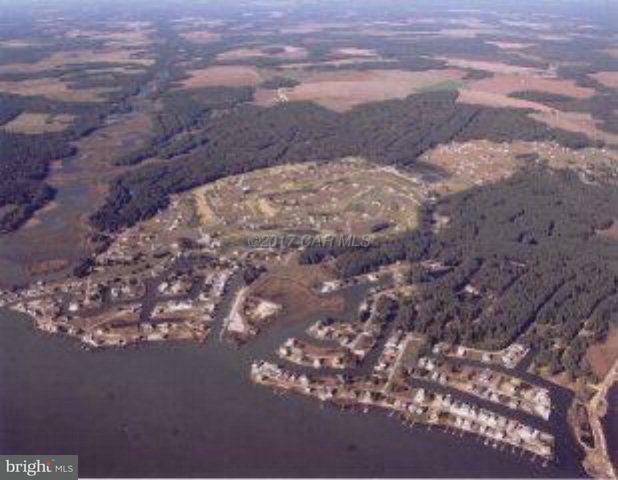 A WATERFRONT COMMUNITY ON THE CHINCOTEAGUE BAY. 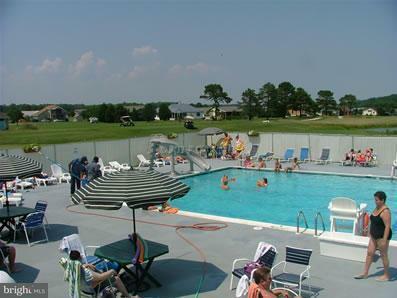 ENJOY ALL THE AMENITIES THIS COMMUNITY HAS TO OFFER INCLUDING WATERFRONT COMMUNITY CENTER WITH WATERFRONT RESTAURANT, FITNESS CENTER AND INDOOR POOL, 2 OUT DOOR POOLS, GOLF COURSE, PLAY GROUND, TENNIS, BASKET BALL, MARINA AND MORE. 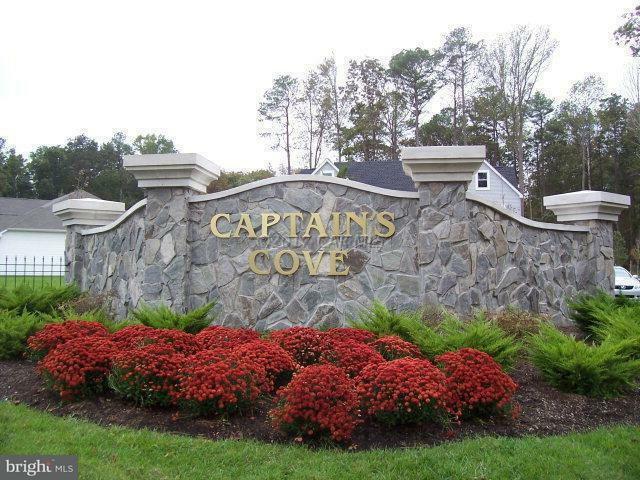 Acceptable Financing Cash Association Amenities Boat RampClub HouseExercise RoomGolf CoursePool - IndoorMarina/Marina ClubPool - OutdoorTennis CourtsTot Lots/PlaygroundSecurity Association Fee 1200.00 Association Fee Frequency Annually Association Fee2 0.00 Association Name Ccg&Yc Association YN Yes Central Air YN No Construction Completed YN No Current Use Residential Federal Flood Insurance Yes Historic YN No Incorporated City Name Greenbackville Navigable Water YN N New Construction YN No Original MLSNumber 20170707201015646474000000:CAR Ownership Interest Other Possession Settlement Property Sub Type Land Sale Type Standard Section 4 Sewer No Sewer SystemNot Applied For Permit Tax Annual Amount 35.0 Tax Assessment Amount 5500.0 Tax Lot 1985 Vacation Rental YN No Water Source OtherPrivate Zoning Res.